Suzanne Before the MSA formed in 1998, scholarly writing for me was a form of anguished prayer to scowling, white-bearded, tweed-coated apparitions on high. At the first MSA gathering, I encountered in the flesh many of the names I’d read in print and to my delight discovered they were living, breathing human beings. Still, writing to and for them could be fraught with FOMU (fears of measuring up). Adam In the twentieth century BC (Before Churchill), I suffered not from FOMU, but from Imagined Solitary Garret Syndrome, a condition that afflicts many students of modernism who imagine their favorite writers as autonomous works of art—isolated in timeless grandeur. I was the very model of the sort of modernist that I now do not believe ever really existed: I toiled alone in my Williamsburg garret, writing my solitary thoughts of "genius" for the tweedy white beards who haunted Suzanne’s anguished prayers. 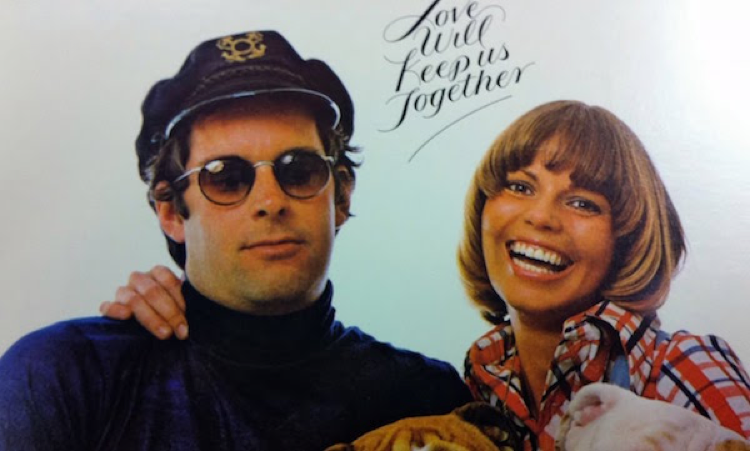 Suzanne When I began collaborating with Adam, a spirit of camaraderie displaced my former fears. Adam brings energy, humor, compassion, and intellectual daring to the scholarly enterprise, helping me to take risks and have fun. At the same time, we push each other to be rigorous in our research, thinking, and writing. Adam Agreed! 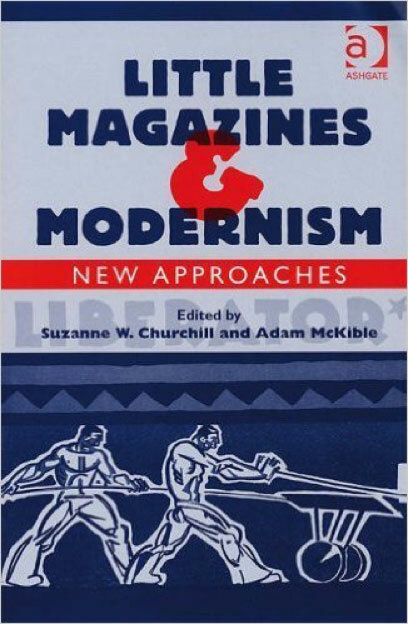 By working with Suzanne in the realms of periodical studies, modernism, and the Harlem Renaissance, I have come to understand that writing and publishing have always been acts of collaboration. Our intellectual give-and-take deepens my understanding of how writing originates, evolves, and flourishes and how editorial practices shape sentences, ideas, and reputations. Suzanne It’s one thing to collaborate with a fellow scholar in an egalitarian partnership. Collaborating with students introduces different kinds of energies and tensions. Students offer fresh, untrained ways of thinking and push me into territories where I have little expertise. Working with students requires me to bring humor and compassion to the table and to relinquish the need to be authoritative—while remaining cognizant of my institutional power and privilege. Adam This is where I am completely jealous of Suzanne. I love her work with students and am now trying to figure out how to develop courses that incorporate collaborative student-professor research projects. Suzanne’s co-authored essay on Fire!! and the Crisis is a model of this kind of work. Now that I have entered into the realm of online and hybrid teaching, I am eager to explore the possibilities afforded at the nexus of computer-assisted learning and collaborative research. In unison In our experience, good ideas are sparked between minds, not within them. Scholarship, we’ve come to realize, is collaborative in nature: the term “monograph” actually belies the exchange of ideas that occurred through print and over time to produce the work. Collaboration animates and personalizes the scholarly exchange. Without it, we’d have nothing to say. I love the conversation above for so many reasons. The pun on "play" is answer #1 to “why collaborate?”: because it can redefine the hard labor of writing as pleasure. This is especially helpful when you’re stalled. As I suggested in the first installment of this series on process, sometimes you can trick yourself into writing by pursuing intellectual projects that seem, at first, like distraction or misbehavior. Answer #2: we’re collaborating already, although the institutions publishing and employing us sometimes efface that fact. The authors we study certainly collaborated; a large scholarly literature exists about the complexity of literary authorship. Yet critics are equally influenced by other writers, editors, teachers, and students. Our very ways of posing and analyzing problems are developed via those relationships. With your head full of other people’s voices, you draft the article. Then your best friend reads it and raises good questions, your writing group suggests substantial reordering and rephrasing, the anonymous reader reports require you to consult unfamiliar sources and rethink a central problem, and the copyeditor challenges everything you ever thought you knew about hyphenation. “Monographs” are myths. If you’re interested in experimenting with a more intense kind of collaboration than the ordinary, mostly-invisible variety I just described, how do you get started? The authors below suggest fruitful work can arise out of conversations you may already be having. MAE & MB gallery talk for "Classical Convergences" exhibit. Harn Museum of Art, 2015. Tap your teaching. Visit each other’s classes; try team-teaching. We teach courses on women writers and Classical myths. Collaborate through your local museum or library. 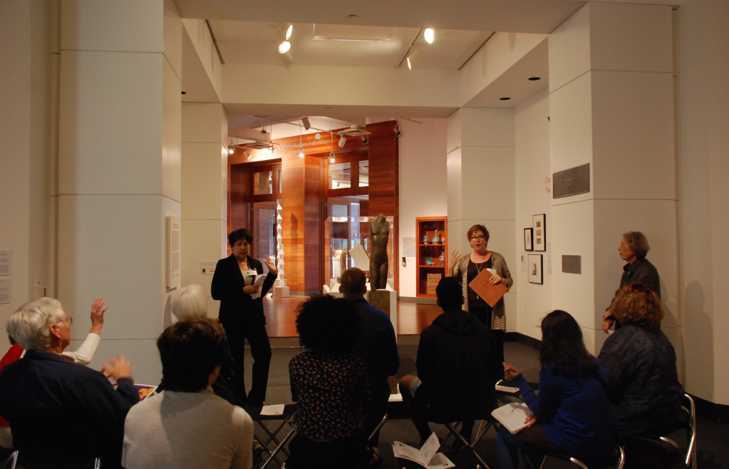 We co-curated a museum exhibit and gave a gallery talk on Classically-inspired poetry. Take it on the road. Extend your collaboration by exploring a new place. We’re just back from a modernist translation conference in Montreal. Be creative. Try a conference outside each other’s fields. Try a new format. We’ve participated in a creative writing conference, and we like to present antiphonally. Exchange reading notes before you write. This jump-starts your conversation. Be ready to revise, move, or cut it. If your collaborator doesn’t understand something you wrote, fix it. If it doesn’t fit, you must omit! Trust your collaborator. Accept the fact that we all have off days. Bonus. Collaboration gives you the freedom to experiment. You'll research new topics and deepen your friendship. Figure out your roles and rules early on. As a playwright, I write a play and hand it off to a director. Some directors have conferred with me, some haven’t, but either way, the shaping of the performance is out of my hands. Comics are traditionally staged too: scripter, penciler, inker, colorists. An editor oversees it all, potentially requiring changes at any stage—so editing is one of the most important roles. Figure out whether you are handing off creative control or if you are editors to each other. 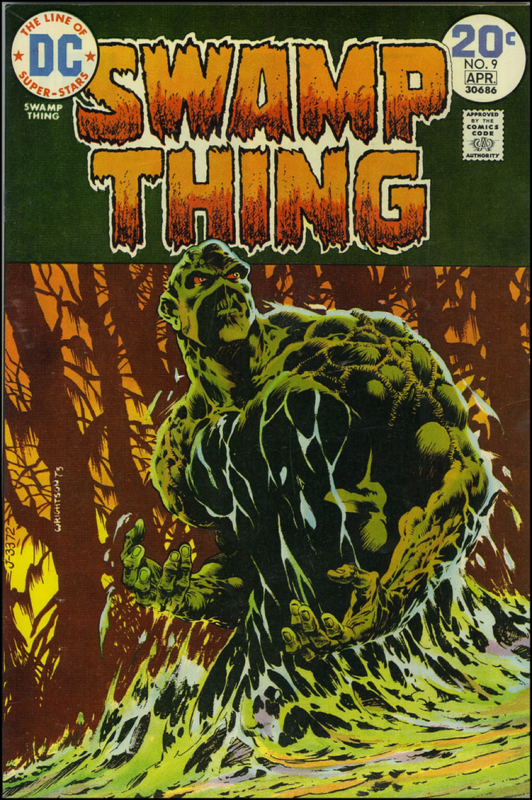 When I collaborated on an essay about Swamp Thing with a colleague in Philosophy, we passed drafts back and forth, altering each other’s words and our arguments as we went. Ideas may also emerge collaboratively before the writing. I’m working with an artist on a graphic novel, and though I plotted it out scene by scene, the content came from conversations we’d had in advance. For a research project with a cognitive psychologist, my role has been in the conceptual stage. After we discussed a range of issues, he shaped them into an experiment and executed that experiment with subjects. When it’s time to write up the results, I’ll be the drafter. Gavaler works in inherently collaborative fields and genres—drama, comics, social science research—and in areas where co-authorship is rarer, such as humanities scholarship. He is also willing to cede control over details of language, something I have a harder time with. I make this comparison with confidence, being married to him. He and I collaborated years ago on the article “Chameleons and Imposters: Marianne Moore and the Carlisle Indian School” (Paideuma 33.2&3, 2005). Conducting research together was immensely fun. Tussling over commas, less so. 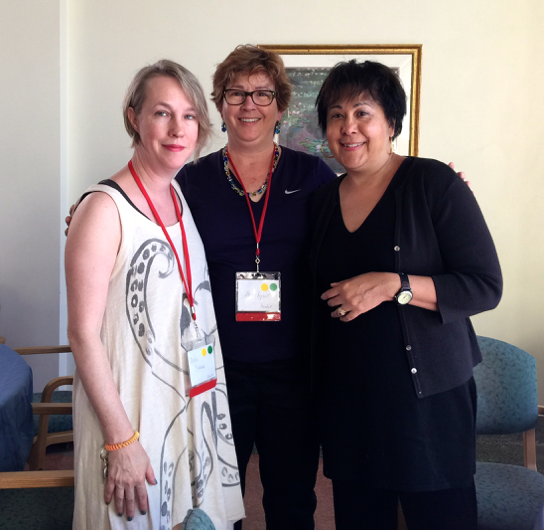 Some co-authors arrive harmoniously at what poets Denise Duhamel and Maureen Seaton call a “third voice” (see their reflections on collaboration). Their “Ten Commandments” include the directive “Thou shalt eat and tire at the same time,” and metabolic issues are definitely crucial. Gavaler and his most frequent collaborator, philosopher Nathaniel Goldberg, both write fast and at all hours. People who work at dissimilar paces will have trickier negotiations to undertake. musical vision often forces me out of my comfort zone and thanks to whom I have learned about opera libretti, choral lyricism, and the sound of the written line as interpreted by the human voice in song rather than in speech. We have especially had to work together on where a syllable is stressed, muted, or elided—because she is Russian, her musical/tonal interpretation of a line in English is sometimes at odds with American English pronunciation. But I have gained more from our collaboration than she has. I consider sound and rhythm more carefully than I once did and have experimented mightily with poetic forms, with punctuation, and with line breaks in an effort to produce the reading-aloud sensation in the reader's mind. And I think I understand the forces behind lyricism better, as well. As a young scholar I was fascinated by the long-standing collaboration by Sandra Gilbert and Susan Gubar. Later on, the choral qualities of poetic voice obsessed me: Surrealist-influenced works by Duhamel and Seaton, polyvocality in Langston Hughes and Gwendolyn Brooks, spirit-voices haunting James Merrill, W. B. Yeats, H.D., and others. If the gods are not dictating your poems and articles, however, I recommend seeking human collaborators. Co-authorship can restore your belief in scholarship’s relevance—and literary play is worthwhile for its own sake.